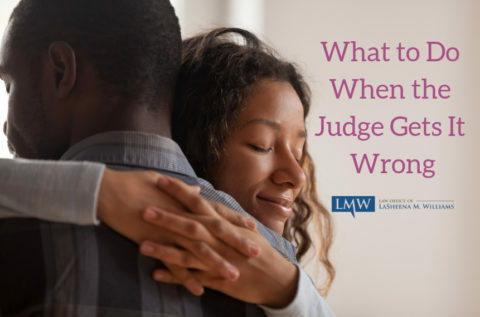 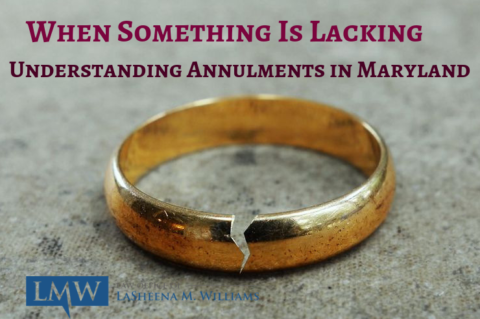 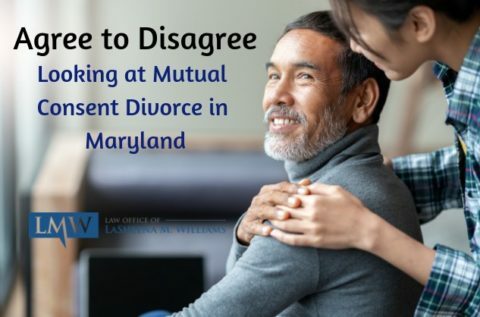 Custody disputes between parents can be extremely difficult especially in cases of contentious divorces or separations. 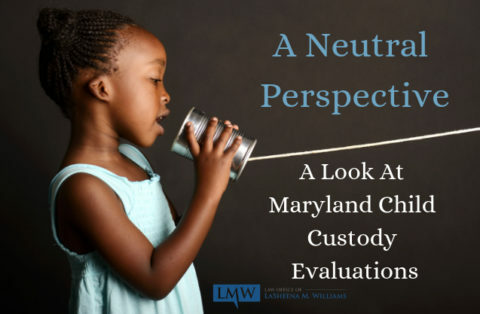 To help the court make a custody determination, a Maryland Child Custody Evaluation may be ordered by a Maryland Circuit Court Judge or Magistrate. 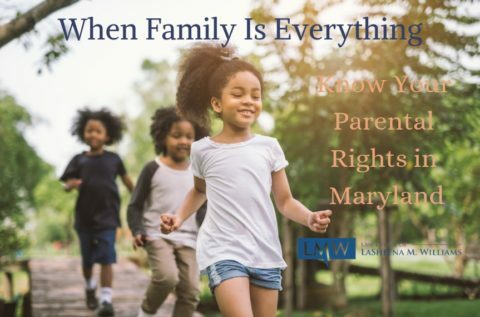 One or both parents may voluntarily request the assistance of a Maryland Child Custody Evaluator….